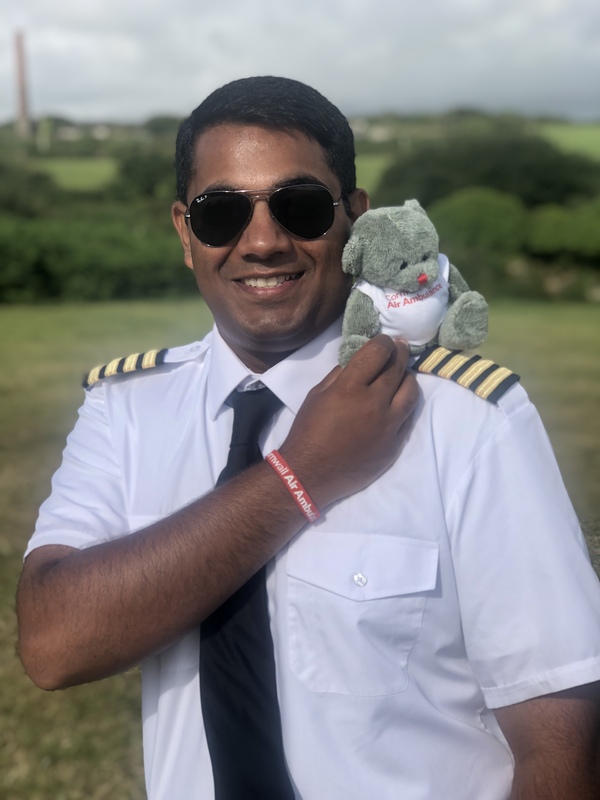 Helicopter pleasure trip company Adventure 001 has once again supported Cornwall Air Ambulance with a significant donation following its successful summer season in St Ives. The company has donated an incredible £151,000 since 2011 making it the lifesaving charity’s largest corporate donor. On average, the crew of Cornwall Air Ambulance fly 800 missions a year, responding to those who are seriously sick and injured across Cornwall and the Isles of Scilly. Jackie Southon, Cornwall Air Ambulance Director of Fundraising, said: “The generous donation from Adventure 001 this year makes the company our biggest corporate donor, which is an incredible achievement. A spokesperson for Adventure 001 said: “Cornwall is one of the most spectacular places in the UK to view from above. Our team of aviation enthusiasts are passionate about showing tourists and locals alike how beautiful our country is. Every company has a duty to give something back to the community and our first choice was to raise funds for the first lifesaving air ambulance service in the UK. Find out how your business can support Cornwall Air Ambulance here or call the fundraising team on 01637 889926.